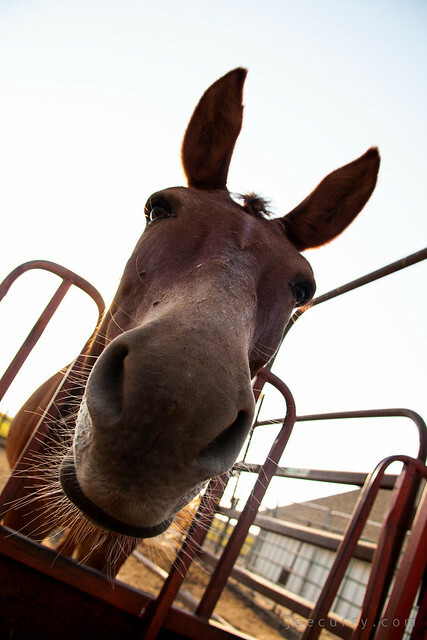 Barney the mule, from the farm, is wondering if I have any treats. Like an apple wafer or two. And, of course, I do. This entry was posted in General, Nature by Joe Curry. Bookmark the permalink.